Natural vector pattern with drops of water. Different sizes and various organic shapes on the glossy water droplets. Natural vector illustrations for all wallpapers, backdrop images, background, posters, flyers, brochures and bottled water label decorations projects. 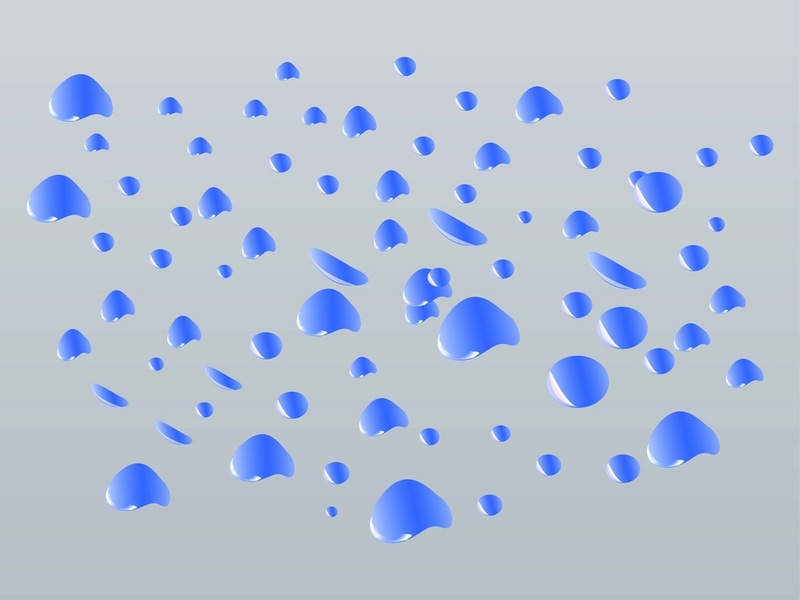 Free vector footage of shiny drops. Tags: Decorative, Droplets, Drops, Natural, Organic, Shiny, Wet.